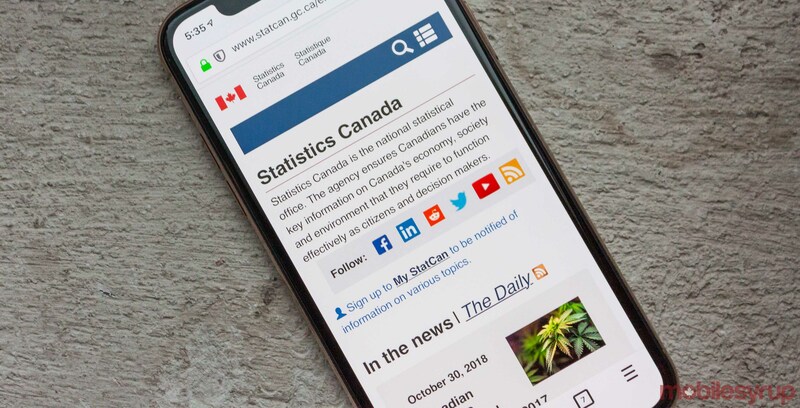 Canada’s Privacy Commissioner plans to launch an investigation following Statistics Canada’s request that the commissioner take another look at a controversial data project. The project would allow the federal agency to collect detailed information on financial transactions of 500,000 Canadians. Further, the agency would not seek people’s consent or notify them that data was collected. Privacy Commissioner Daniel Therrien announced in a statement that the investigation was related to complaints received regarding the project. However, chief statistician Anil Arora defended the agency’s decision to force the country’s nine largest financial institutions to turn over data. Arora told Global News that Statistics Canada takes privacy seriously and that it’s baked into all of the agency’s processes. Along with the project to capture daily financial transaction details from a random group of 500,000 Canadians, a second project took place in January. That project saw 15 years worth of credit history on an unknown number of Canadians transferred from the TransUnion credit bureau to Statistics Canada. Arora also said that Statistics Canada removes all identifying information from the data when it enters the agency. Furthermore, Statistics Canada cannot legally share any personal data it collects with any other organization, including other government departments or the RCMP. Prime Minister Justin Trudeau sided with Statistics Canada in the House of Commons. However, Conservatives plan to try and shut down any collection of personal information that Canadians haven’t consented to give. Finally, Arora also argued that the agency needed the data to provide timely and accurate information.